Great movie, kinda weird but very watchable, if you can handle all the lesbian scenes (look away if necessary). +100 on that one. 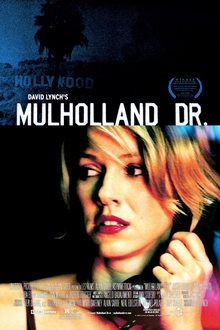 David Lynch is a genius - crazy, but genius.